Your Input: Use of Jets at Billy Bishop Toronto City Airport + Communities’ Cultural Infrastructure. The meeting will be held on January 27 from 6:30 to 8:30 p.m. in the City Hall Council Chamber, 100 Queen St. W.
Brief update presentations will be provided at the meeting’s outset. City Staff have provided reports to the July 3, September 24 and December 5, 2013 Executive Committee Meetings. Pending decisions made by the Executive Committee, the final report will then go to Council for consideration. City staff from Community Planning, Transportation Planning, Economic Development and Public Health will be available to answer questions. 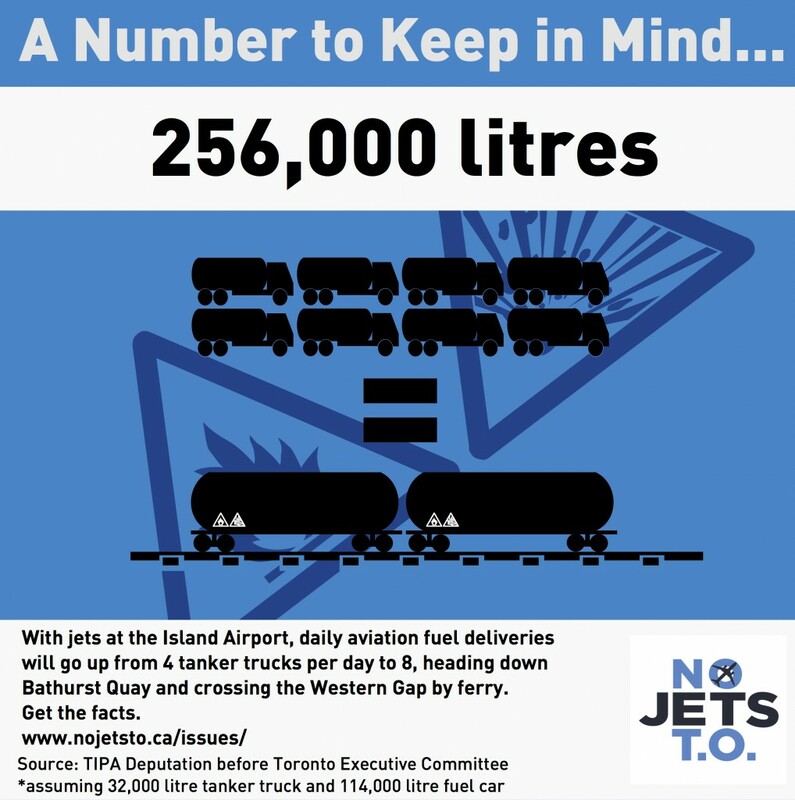 To submit comments on the request, including the introduction of jet-powered aircraft, please e-mail: wps@toronto.ca . “Information will be collected in accordance with the Municipal Freedom of Information and Protection of Privacy Act. Please click here for more info about Billy Bishop Toronto City Airport Review. The meeting will be held on Monday, January 27 from 6:30 to 8:30 p.m. in the City Hall Council Chamber, 100 Queen St. W. Brief update presentations will be provided at the meeting’s outset. City staff from Community Planning, Transportation Planning, Economic Development and Public Health will be available to answer questions. A staff report on this matter, “Request to Amend the Tripartite Agreement for Billy Bishop Toronto City Airport,” was deferred at the December 5, 2013 Executive Committee meeting to the February 4, 2014 Executive Committee meeting, or to a special meeting at the call of the Chair. The staff report provides a summary of findings and consultant reviews, and recommends a process for moving forward. Pending decisions made by the Executive Committee, the final report will then go to Council for consideration. The City’s public consultation process on this proposal is part of the assessment of how changes to BBTCA would impact Toronto, including ongoing revitalization of the waterfront and nearby communities on the water’s edge. The consultation process has included public meetings, telephone polling, face-to-face intercept surveys and an online survey.